Collbató is the municipality of Spain with a long tradition of organs construction. The origin of this activity is located in 1925 when the Abbey of Montserrat under the auspices of Abbot Marcet hired two Italian orgues of the Genoa region, the teacher Silvio Puggina and his assistant Enrico Rabagliati, who had lost the Its workshop in heavy flooding. They built a new organ located in the presbytery according to the new guidelines of the Vatican Council I. 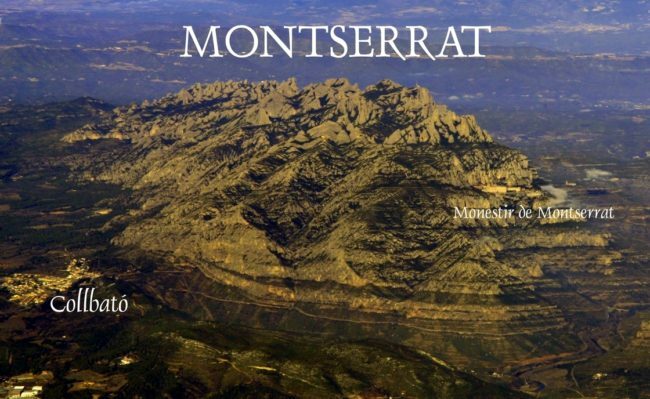 The construction was satisfactory for all, so a place was sought around the mountain where these organs could be installed, Collbató being the chosen place where, with the participation of the patrician Joan Rogent, they formed the company “Organos Nuestra Señora de Montserrat”. The workshop was installed in the former “sala de abajo”, a place that had been a dance hall and is currently the “casino” of the town, where a few of its inhabitants were incorporated by tasks of carpentry, mechanics, dressings of skin, tubes, etc. Works that alternate with the traditional tasks of the field such as the cultivation of olive and almond. 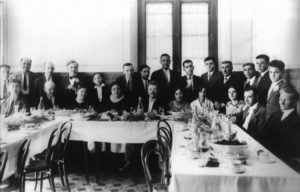 The workshop was also attended by important teachers such as Salvador Aragonès, Basílio Gimenez and a young Gabriel Blancafort. 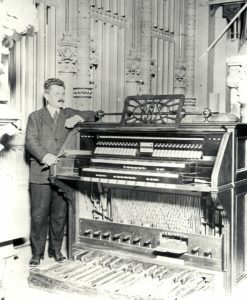 In the period from 1926 to 1960, a total of 28 instruments were built and restored, among which the restoration of the Cathedral of Tarragona and that of the El Vendrell organ are outstanding. The style of organs that were built followed the post-romantic patterns of the era, organs of pneumatic transmission and romantic harmonization. Towards the beginning of the sixties, the aging of collaborators such as Enrico Rabagliati and Joan Rogent, and the decline of the style of organs led to the gradual closure of the company.